The FenwaFenwalNet 6000 Intelligent Fire Alarm PanellNET 8000-ML is a fully featured and cost competitive Multi-Loop, Intelligent Addressable, Networkable, Expandable, Fire Alarm- Suppression Control Panel designed for commercial, industrial, high tech and heritage facilities that include fire detection, alarm notification and suppression as part of their overall risk management strategy. 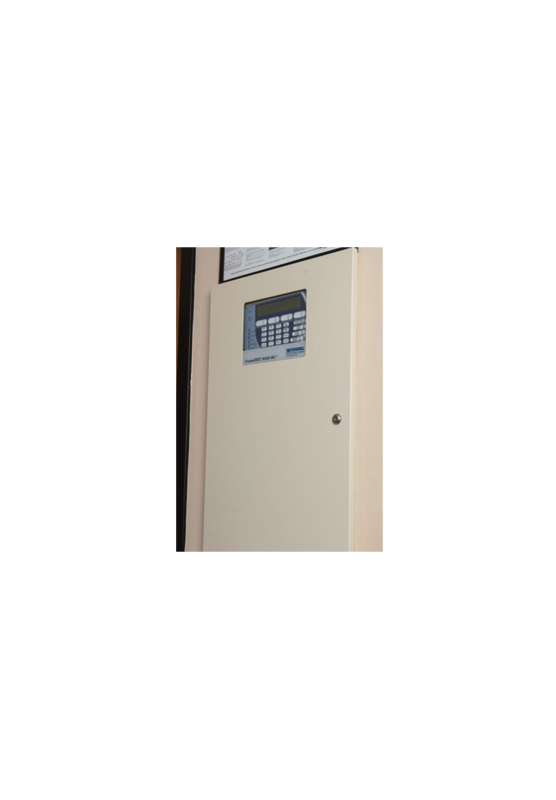 At its core, the FenwalNET 8000-ML is a suppression panel; approved for Clean Agents, CO2, Wet and Dry Chemical Systems as well as water based systems such as Water Mist, Water Deluge, Pre-action and Foam. The FenwalNET 6000 Intelligent Control Unitis a fully featured and cost competitive product designed for mission critical facilities that include fire mitigation as part of their overall risk management strategy. The FenwalNET 6000 is fully compliant with all requirements of the new UL 864, 9th Edition of Underwriters' Laboratories.